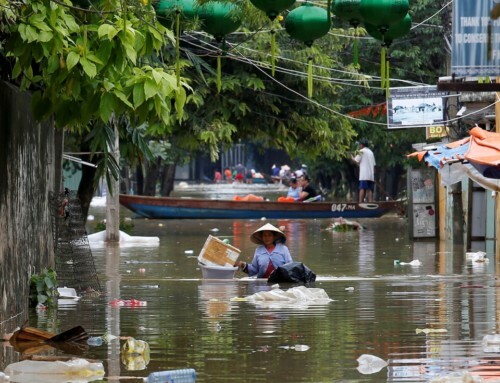 About: Northern Vietnam experiences some of the GMS region’s most intense storms. With climate change, these storms may become more frequent and even more intense. 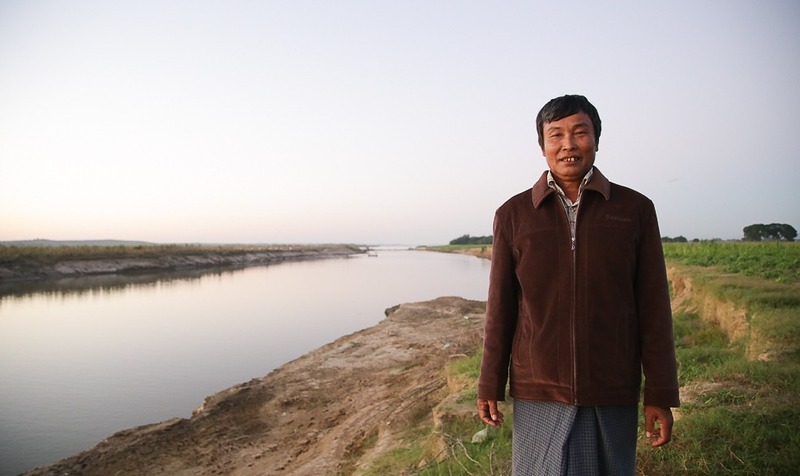 The resulting floods can damage infrastructure and livelihoods. 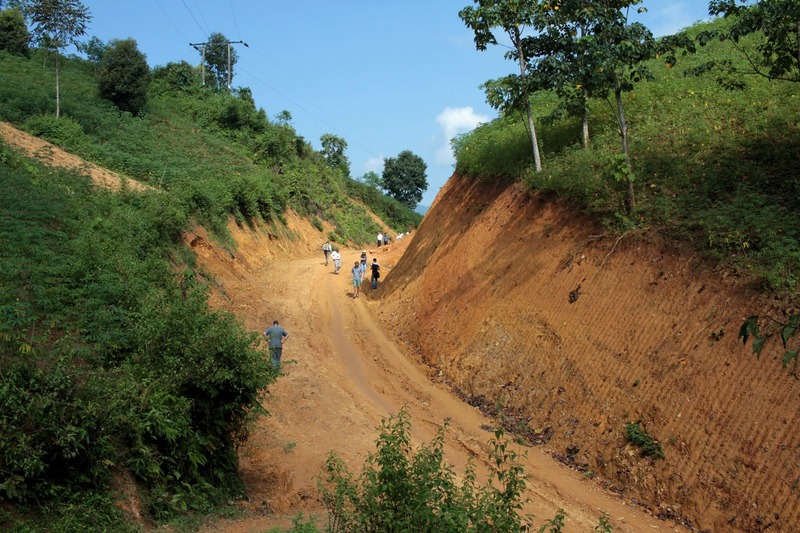 The ADB Capacity Development Technical Assistance project Promoting Climate Resilient Rural Infrastructure in Northern Vietnam is demonstrating how non-conventional engineering solutions can strengthen rural infrastructure, resisting the hazards associated with climate change and providing opportunities to enhance community livelihoods. The project focuses on bioengineering as a low-cost alternative to conventional slope stabilization and protection techniques. Unlike traditional concrete infrastructure, bioengineering measures strengthen over time and can be maintained by local communities. They use locally-grown species of grasses and shrubs, are wildlife-friendly, and may provide economic products such as leaves for roofing or fodder. They are also far cheaper than conventional techniques for slope protection which rely on concrete. Two demonstrations have been installed on riverbanks, co-located with sub-projects of the large Sustainable Rural Infrastructure Development Project (SRIDP) which is building rural infrastructure using conventional designs. 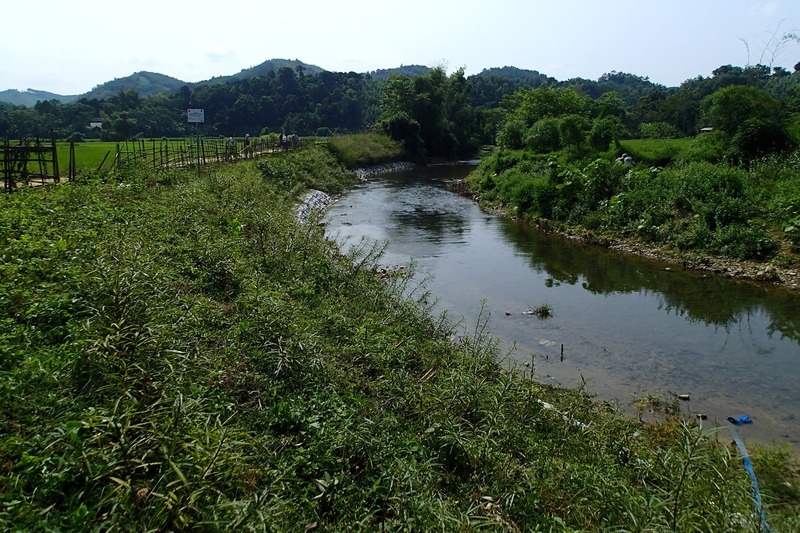 The two sites, in Bac Kan and Son La provinces, show how simple bioengineering techniques such as vetiver grass lines and brush layers can protect riverbanks from erosion during major floods, especially when combined with appropriate strengthening of the toe of the slope and riverbed by riprap or gabions. 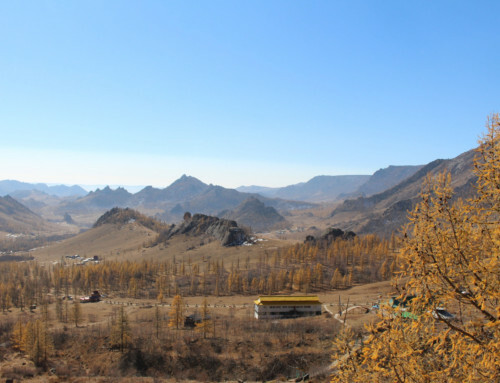 The project focuses on rural irrigation, slope stability for roads, river-bank protection, and flood protection works. Lessons learned from the project will provide the basis for capacity building activities with local community members, contractors and government staff at local, provincial and national levels. 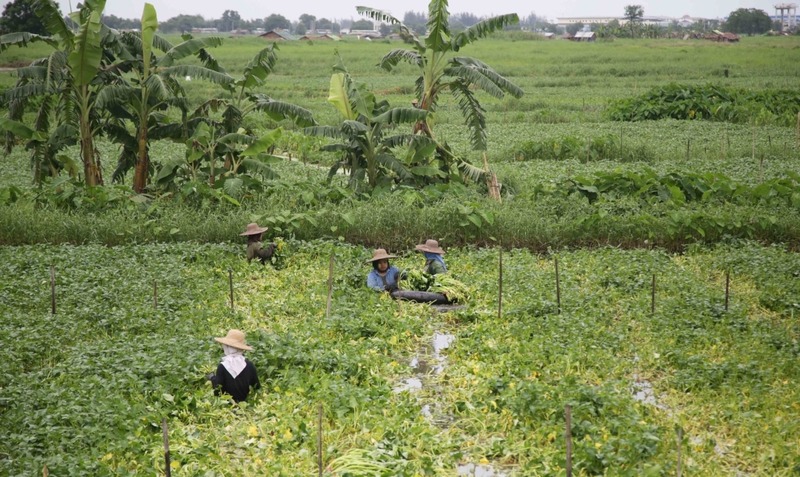 The project also aims to make recommendations for the broader adoption of bio-engineered approaches as an effective solution to manage climate risk in Vietnam. 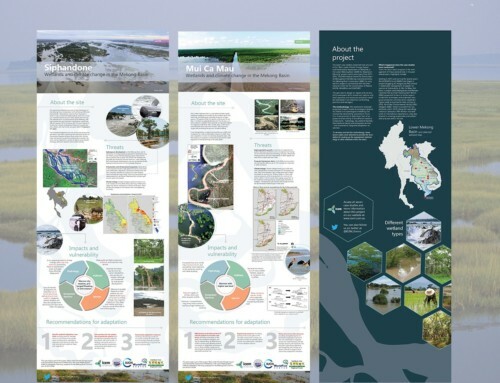 The project will raise awareness of climate risks and vulnerabilities in local communities and empower them with the capability to manage risk through practical, cost effective solutions which can be implemented with local resources. Identifying climate change risks and vulnerabilities, and the potential for applying the measures used. 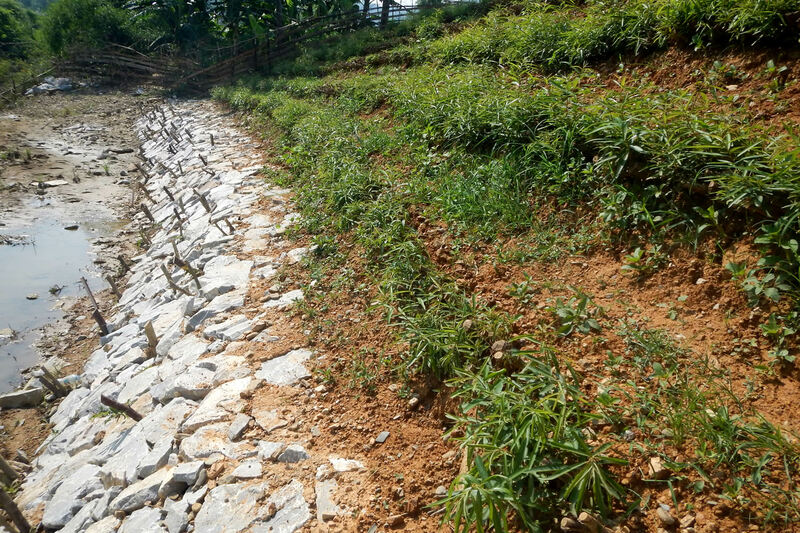 In addition to the reports, ICEM has produced the publication National solutions to erosion control in Viet Nam: Case studies from the Northern mountainous region. The book documents work carried out at the four demonstration sites, lessons learnt and the way forward. It’s aim is to communicate key project activities and results to a broader audience outside of technical experts. The project has obtained funding from the Special Climate Change Fund of the Global Environment Facility (SCCF-GEF).